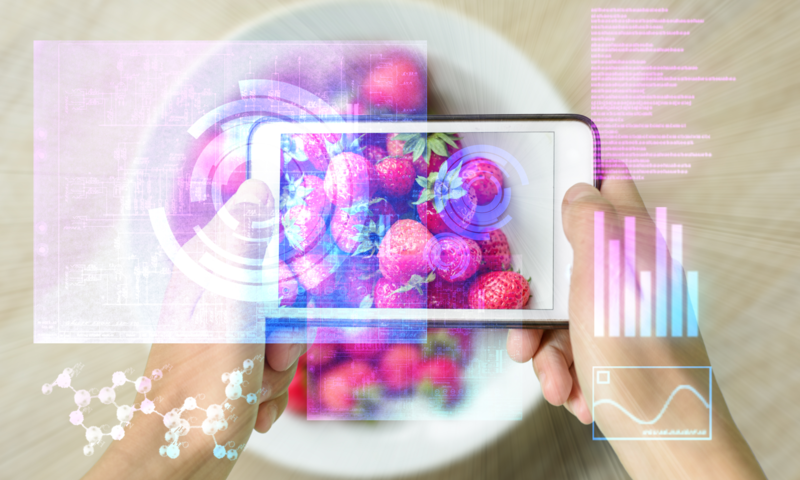 MiFood lab tour – On June 26, MiFood will open its Nutritional Concepts Lab doors during AgriFood Innovation Event 2019. The company MiFood has the objective to promote individual health of healthy people against the various welfare diseases. This is done by developing and selling additional fruits and vegetable mixes, in both dry and wet form. 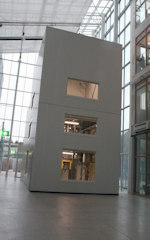 The research and development activities take place in the Nutritional Concepts Lab at the Brightland Campus Healthy en save Food in Venlo, where the necessary equipment is available. To demonstrate the effect of these substances scientifically, in March 2019 a three-year human intervention study was started in collaboration with Maastricht University with 200 consumers. During the event MiFood will open the doors of the NCL for two groups of 8 people. It is therefore important to register in time for them.